Claire Kann hails from the glorious Bay Area where the weather is regrettably not nearly as temperate as it used to be. She has a BA in English/creative writing from Sonoma State University, and works for a nonprofit that you may have heard of where she daydreams like she's paid to do it. 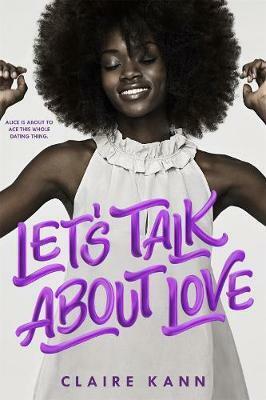 Let's Talk About Love is her debut novel.